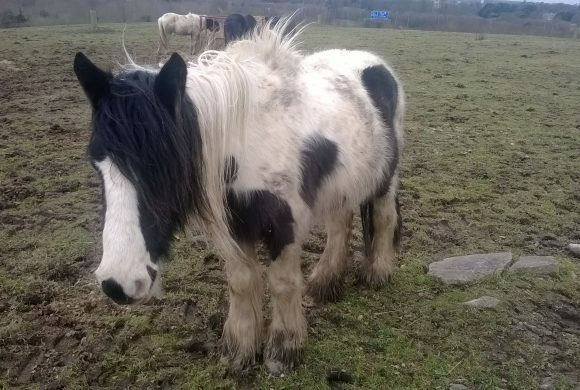 Meet some of the rescue horses who have found a second chance in life in our care. December 2016 IHWT Paddy. 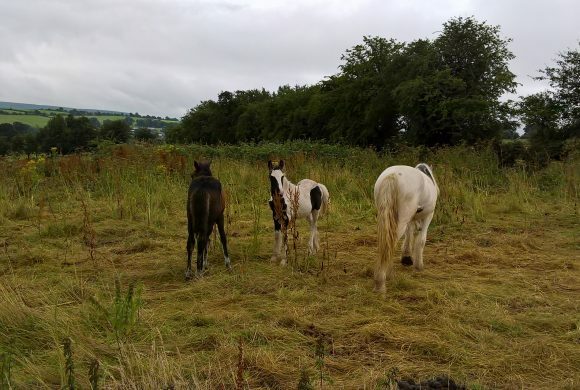 We got a call from member of the public about a young horse straying in a housing estate in the Wicklow area. Paddy is in good condition and has the most wonderful temperament, so we are sure it won’t take long before he finds his own forever home. 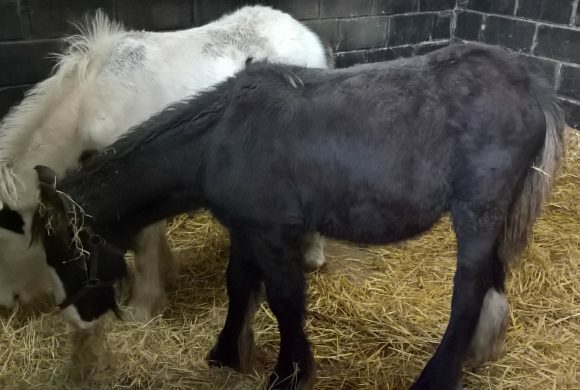 November 2016 Two yearling colts surrendered to the IHWT by their owner as he could not afford to care for them during the winter months. Both are in good health although in need of worming program. 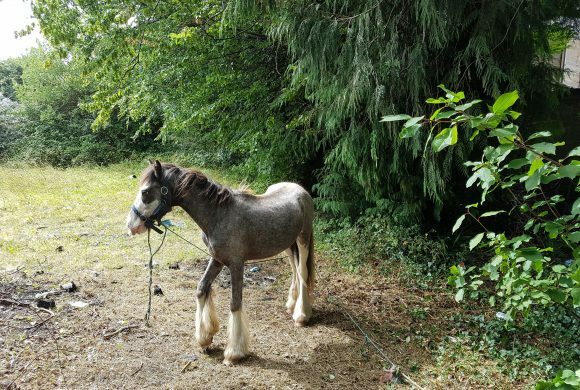 Both are well handled and have good temperaments. .
July 2016 Lucy 2 is a 2011 Piebald mare. She was surrendered to the IHWT by her owner as she was suffering from weight loss and she needed specialised care. August 2016 Linkin was a 2016 Piebald colt. 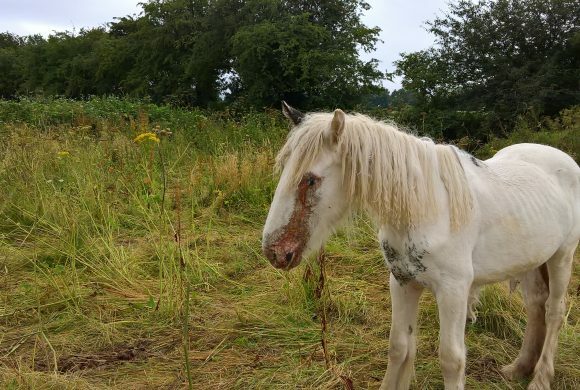 He came into the IHWT on welfare grounds Sadly Linkin was put to sleep due to a old fracture in his neck that was causing him immense pain and suffering. 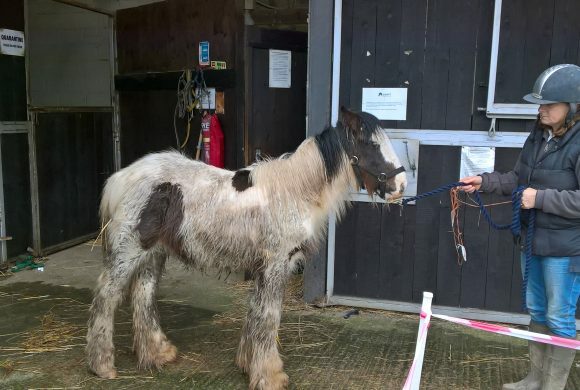 He came into our equine centre with Reanie & Wilma. August 2016 Wilma is a 2016 bay filly. 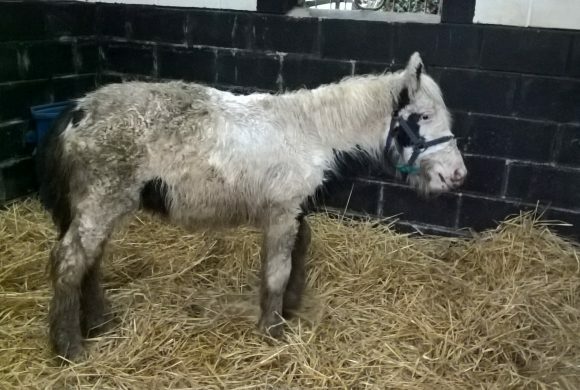 She came into the IHWT on welfare grounds She came into our equine centre with Reanie & Linken. April 2016 is a 2015 Skewbald colt. 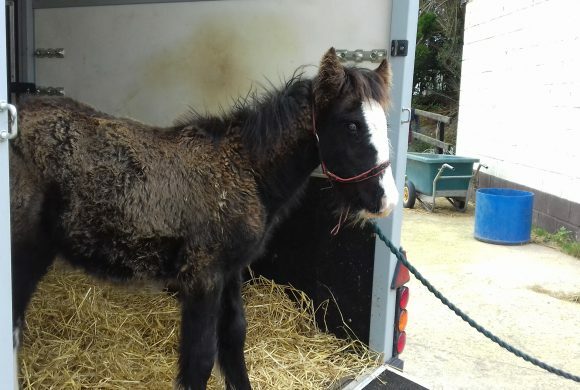 He was found dumped in the Wicklow area. 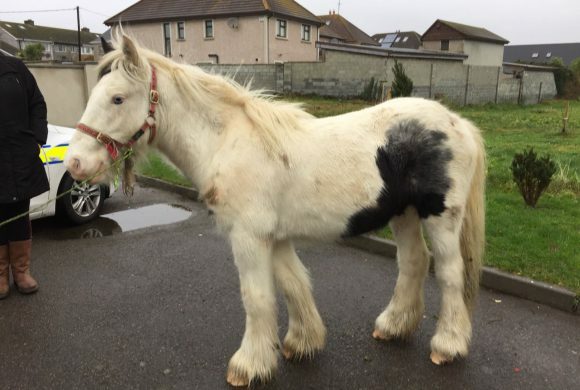 Keano was in very poor body condition when he came into the IHWT and was suffering from a parasitic infection. However he is making a good recovery. 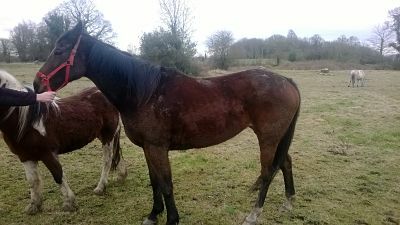 March 2016 Hayley is a 2006 15.3hh bay Thoroughbred mare. 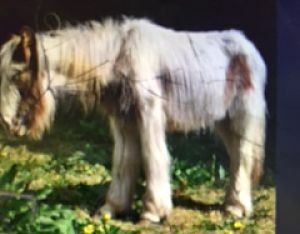 She was abandoned in the Dublin area. She was in poor body condition but should make a full recovery. Hayley has a wonderful temperament. 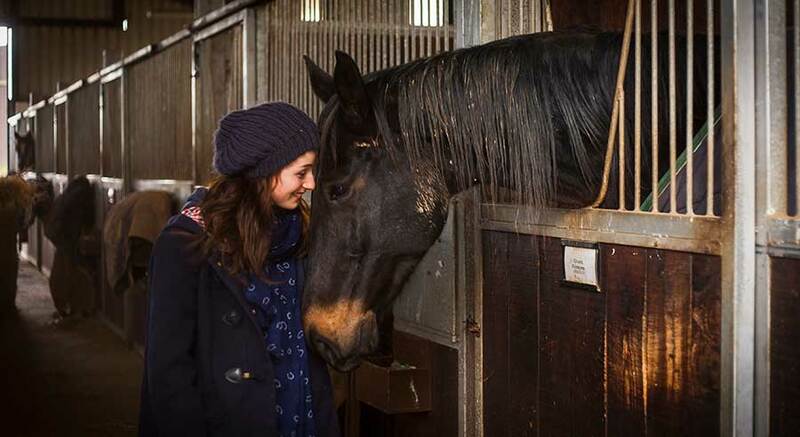 Want to join us and get involved with the Irish Horse Welfare Trust?